The Supreme Court on 1 September refused former union minister P. Chidambaram's son Karti Chidambaram's plea to move abroad and has made it clear that he cannot leave India. The apex court will hear Karti's INX media case on 11 September, till then the lookout notice will continue. The Central Bureau of Investigation (CBI), the probe agency in the case, alleged that Karti illegally took service charges for getting the FIPB clearance when his father P. Chidambaram was the finance minister. In the last hearing, the Apex Court had directed Karti to appear before the probe agency in the case. Earlier, the Madras High Court had directed Karti to approach a court in Delhi to quash the FIR lodged against him in a bribery case. The Madras High Court informed Karti that he would have to take his petition to the Delhi High Court, as the case does not come under the jurisdiction of Madras High Court. Karti had moved the court after the Supreme Court asked him to appear before the CBI in New Delhi, to help the investigating agency with its probe. Earlier in August, the Madras High Court had stayed the Look out Circular (LOC) issued against Karti and four others. 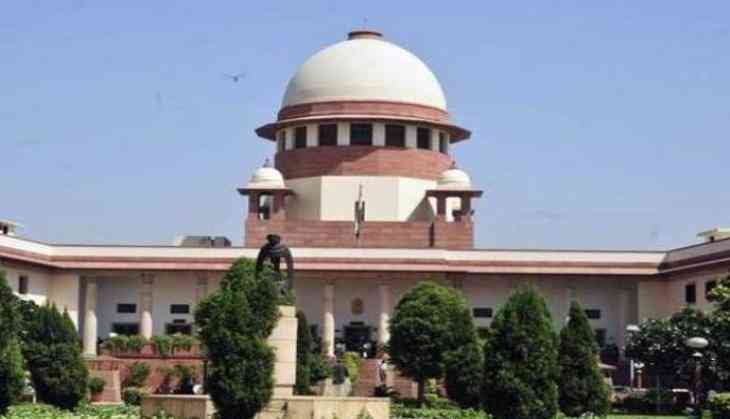 The Apex Court had later said that it would review the High Court order cancelling the LOC issued by Foreigner Regional Registration Officer (FRRO). On May 16, the CBI raided Chidambaram's residence, along with 13 other locations in New Delhi, Gurugram, Mumbai and Chandigarh. The raids were regarding a 2007 case, in which INX Media had allegedly paid bribes to get an FIPB approval. An FIR was filed against Karti, Indrani Mukherjee and Peter Mukerjea, who owned INX media.